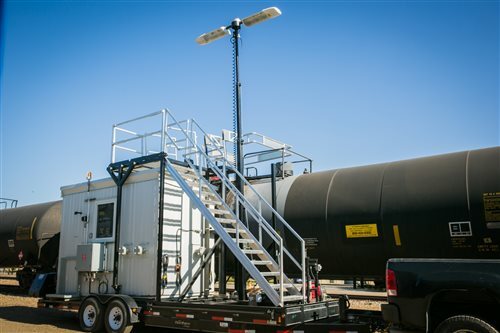 Sky Eye Measurement Inc. was established in 2005 to provide portable gas and liquid automated measurement equipment for troubleshooting and optimization. 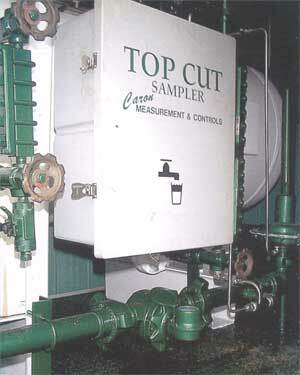 We have since grown to become a leader in water cut and volume measurement with a team of highly qualified technical service personnel with a complete line of portable measurement solutions. 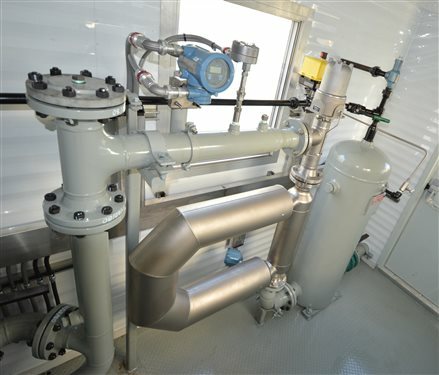 We are passionately committed to providing a safe and application specific metering solutions for rental or purchase to fit any measurement process, from a simple liquid meter run package to a complete LACT building package ready to go.